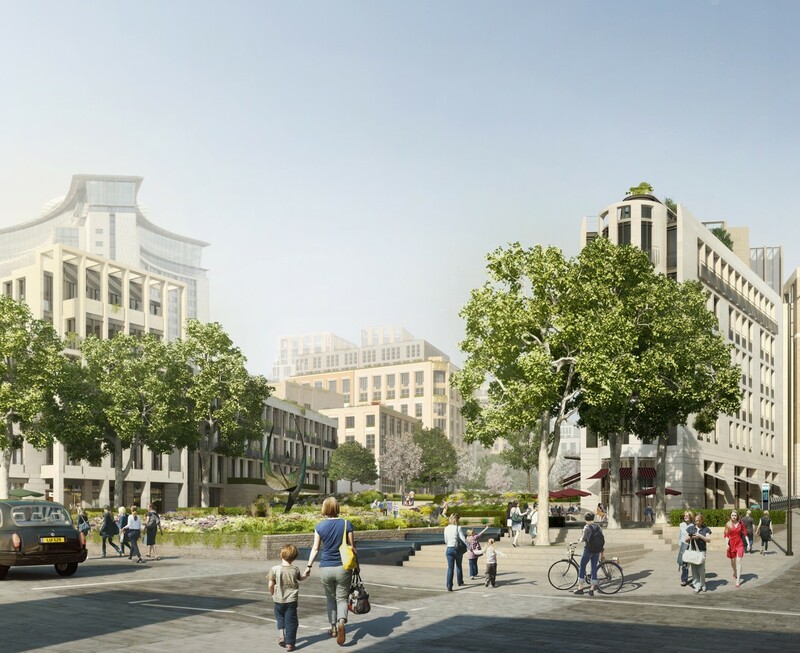 This new 5 acre public park has a series of elegant garden squares linked by both structured and informal landscapes to compliment Sir Terry Farrell’s original Masterplan. 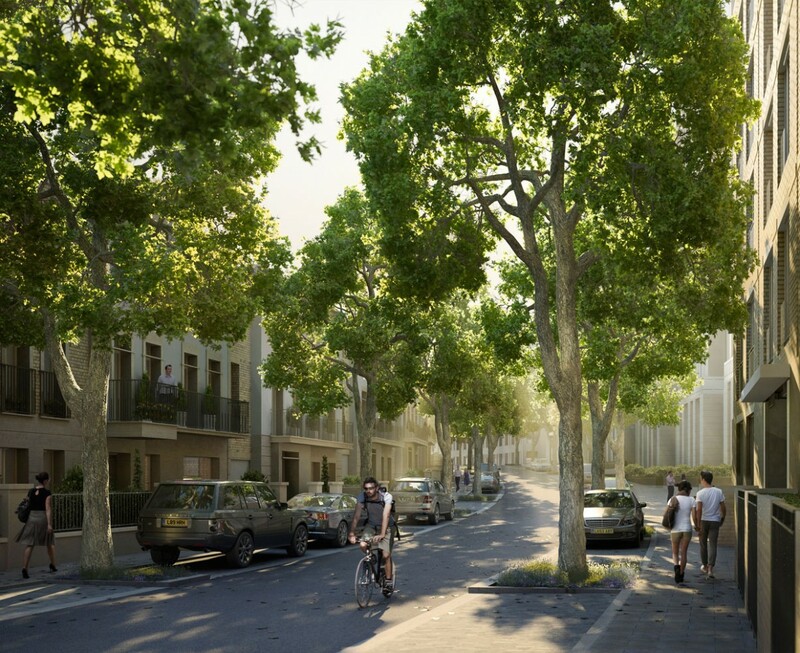 The ‘Lost River Park’ which contains over 450 new trees and 20,000 shrubs and perennials is being created above the existing West London Railway line along the route of Counters Creek one of London’s famous lost rivers. 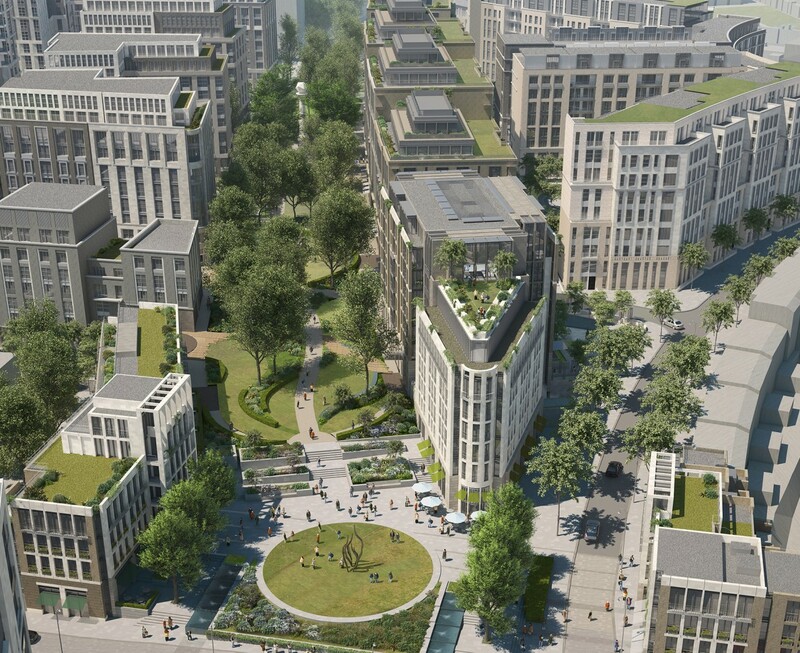 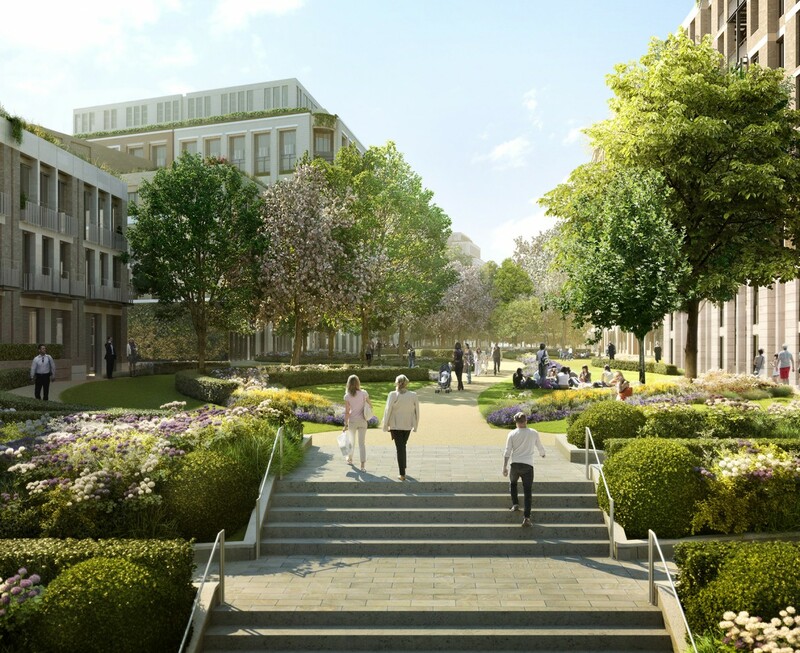 At the southern end, West Brompton Square is the gateway to this exciting park which runs up to the Cromwell Road and is the most significant green space to be created in London since the Olympic Park. 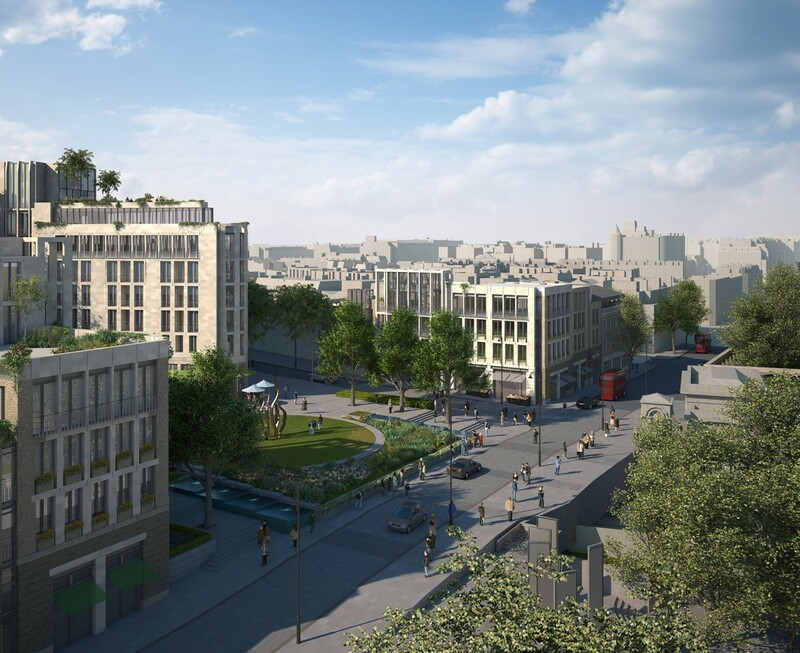 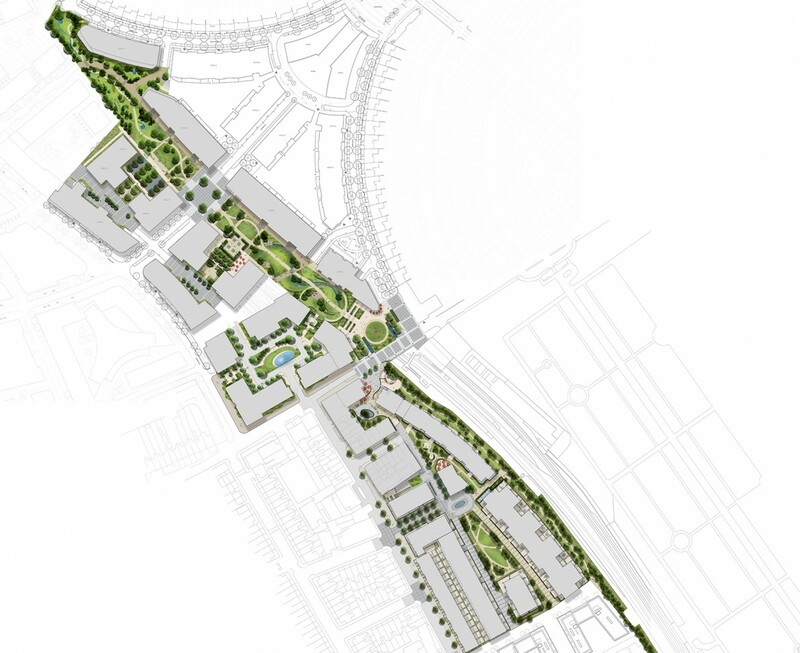 The Earls Court Masterplan is one of the largest regeneration projects in London and was approved in July 2013 by the Mayor of London and will provide 1300 new homes for the area and 1800sq ft of new community space.